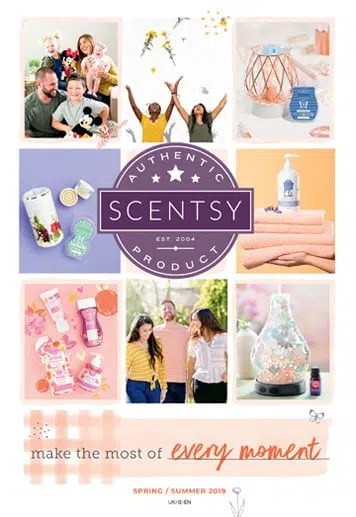 So the long wait is finally over, the new Scentsy catalogue has been launched and I really do think it is our best catalogue yet!! 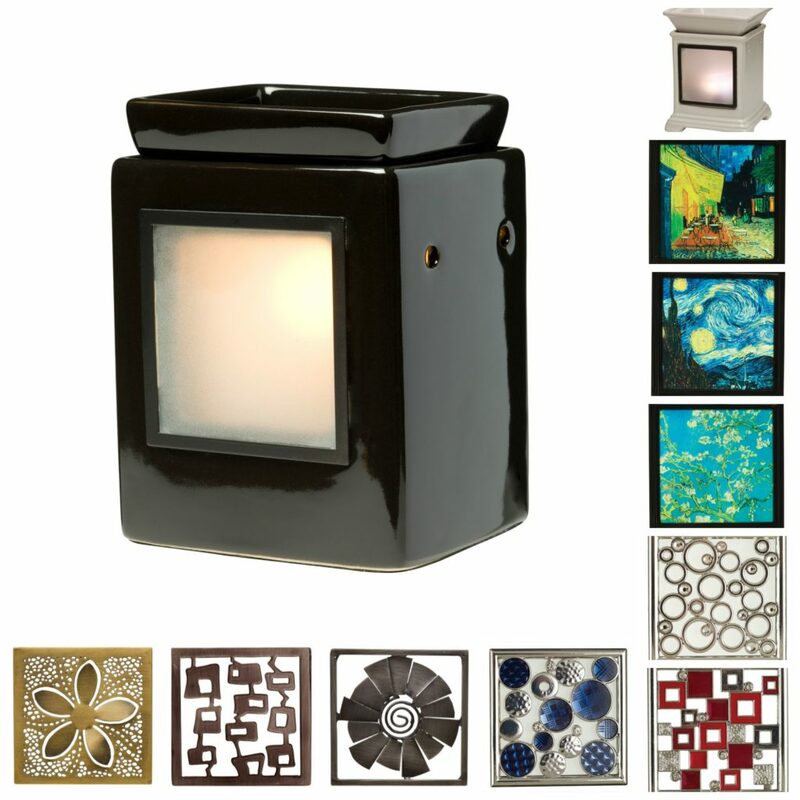 There are new warmers to suit all tastes and decor from modern classic designs, to the rustic appearances. Which New Warmers Are In the Scentsy UK, Ireland & Germany Catalogue? 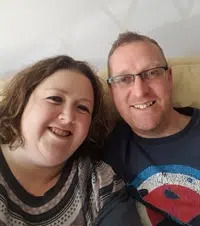 I thought in this blog I would do a Scentsy UK catalogue walk through for you highlighting our new warmers and explaining the difference between each category. I will then do another blog about our new Scentsy Scented Wax Bars as I think they deserve a blog of their own! 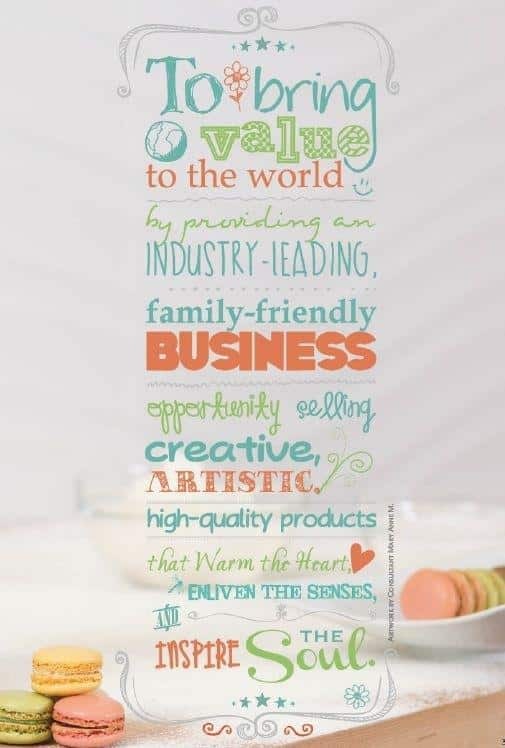 Starting on the first page of the catalogue we are introduced to Scentsy, a brief history of the company and highlighting that this year we are celebrating Scentsy’s 10 year anniversary. 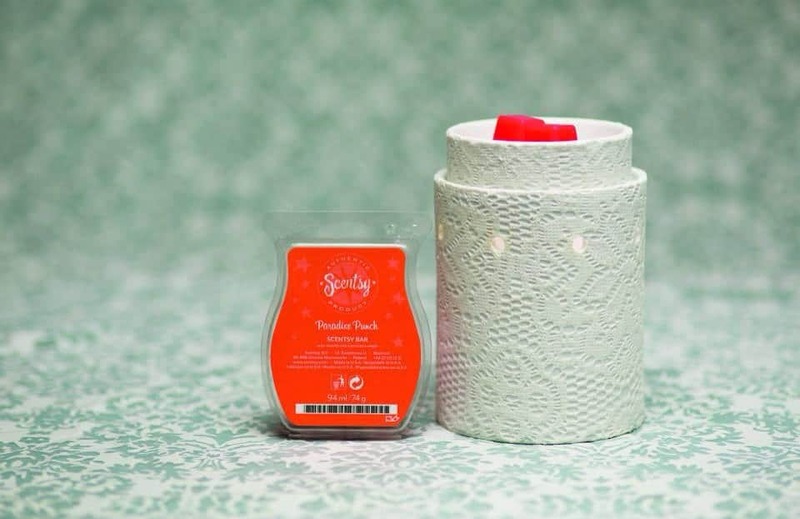 What is the difference between the Scentsy Premium, Deluxe and Element Warmers? We then introduced to the different types of warmers, our Scentsy Premium Warmers, Scentsy Deluxe Warmers and the Scentsy Element Warmers. Stand out with high-end materials and finishes, handcrafted ornaments and distinctive shapes. Express yourself with amazing colours, textures and patterns. With our Deluxe Warmers, there is something for every space and style. 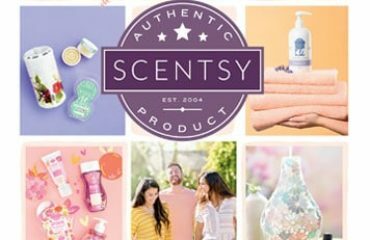 Want all of the benefits of Scentsy without the light? Our new Element Warmers safely heat the warmer dish without illumination, in a size perfect for smaller spaces. We then learn about the different finishes on the warmers; hand-pained finish, hand painted, reactive glaze, glow and the crackle finish. Since its launch, the Silhouette Collection has been very popular. 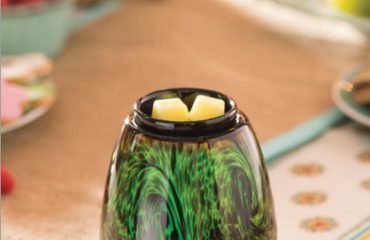 The beauty with this collection is that you can change the appearance of your warmer, without having to purchase a whole new one as the wraps are interchangeable. We have some fresh new wraps in this catalogue, Dragonfly, Tulips, Spokes and Flowers as well as the return of Loom, Coil, Butterfly, Crown and Birdcage. We also see the introduction of a brand new core warmer. We still have the classic Etched Core, but now also have the choice of Travertine which has a smooth, classic glowing look when lit. So when you build your Silhouette Collection warmer, you now have the choice of two warmers and nine wraps. 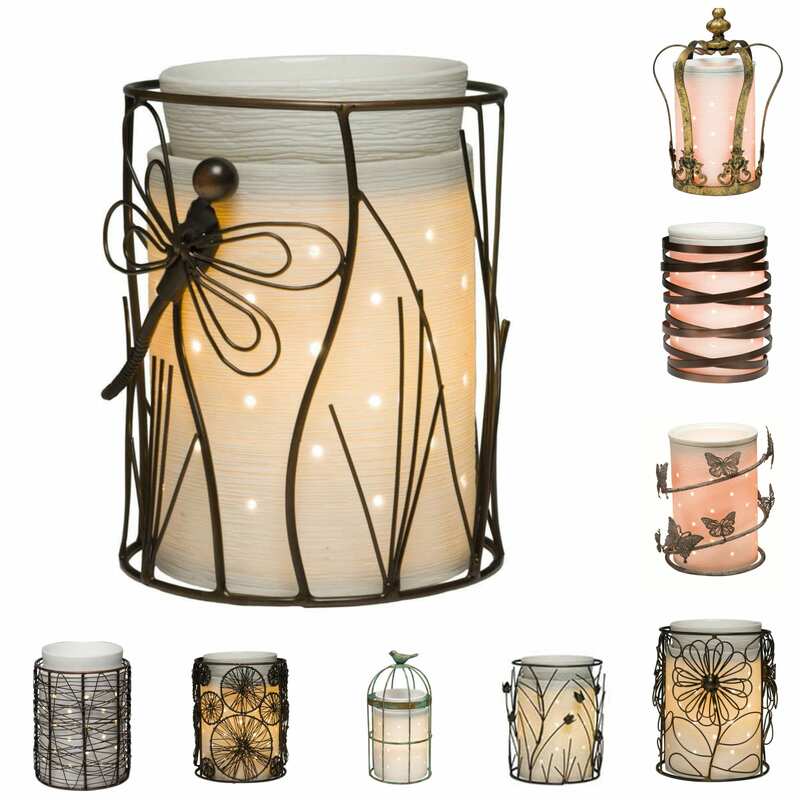 The next collection of warmers featured in the catalogue are the Scentsy Gallery Collection warmers and frames. The Ebony Cube, with its sleek modern lines was a big hit in the last catalogue and we also have the Classic Cream Gallery warmer, again offering you a choice of two warmers when building your Gallery warmer. Fresh for this catalogue, we have three new frames, Brass Blossom, Copper Cosmo and Pewter Pinwheel, together with the return of some favourites our previous catalogues. We have six new warmers in our Premium Collection category. We now have Lace, Travertine, Metal Petal, Rustic Bloom, Bronze Vine and Owlet. 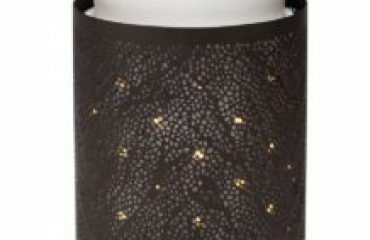 In this category, I predict the new Scentsy Lace warmer will be very popular. It really is beautiful lit and I just wish the photograph below did it justice. 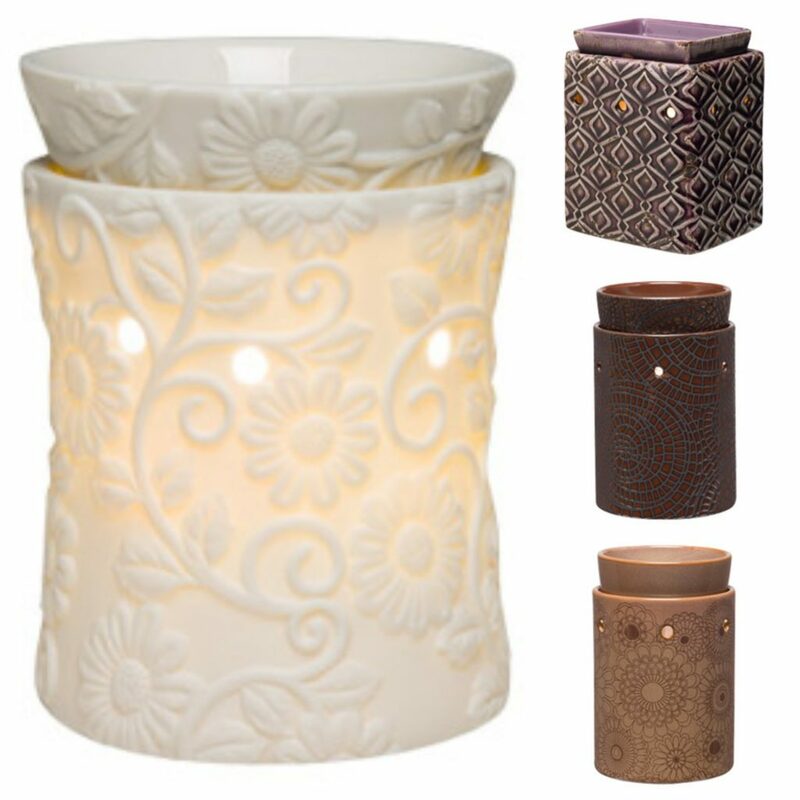 We have four new warmers in our Scentsy Deluxe range, these are Flower Vine, Henna, Amethyst and Cobbled Leather. I love the Flower Vine warmer, it is so so pretty when lit, I also think that Henna is going to be very popular this season. 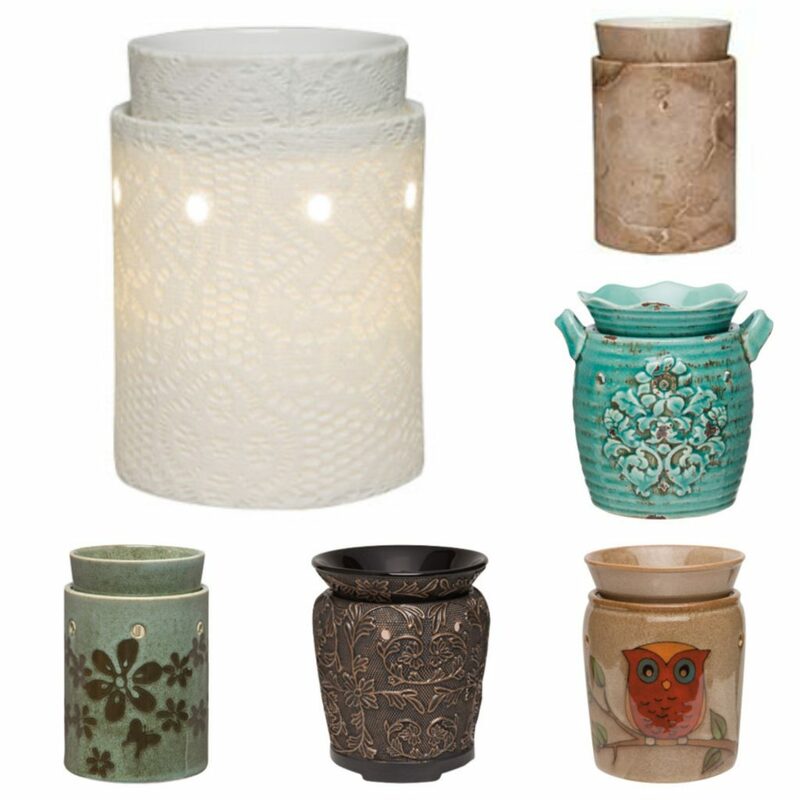 The Scentsy Element warmer range has also expanded and I absolutely love our two new editions! We have the new Love warmer and the simple, yet stunning Zen Rock. I have found a place for Zen Rock in my living room, cannot wait for it to arrive! This brings our new collection of Scentsy warmers to an end. I hope you love them as much as I do. Are there any there which catch your eye? Let me know what you think. If you would like to place an order, please email me sales@thecandleboutique.co.uk for details of my reduced shipping charges.